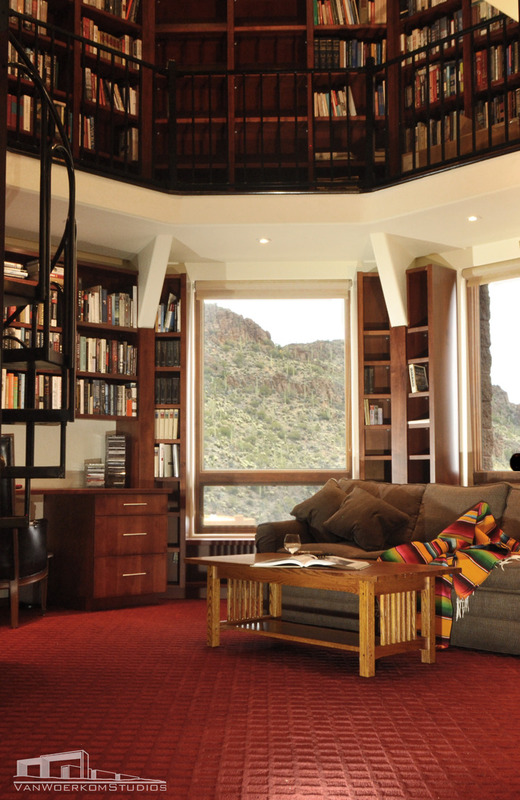 Extensive remodel of 6000 sqft custom home located in Tucson, Arizona. 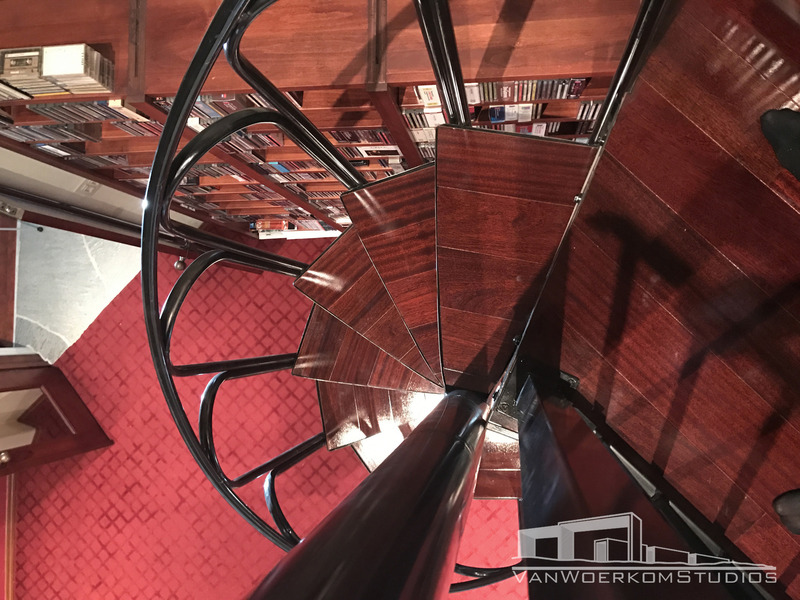 Project includes the rennovation of several areas including the basement, kitchen, bedrooms and bathrooms. 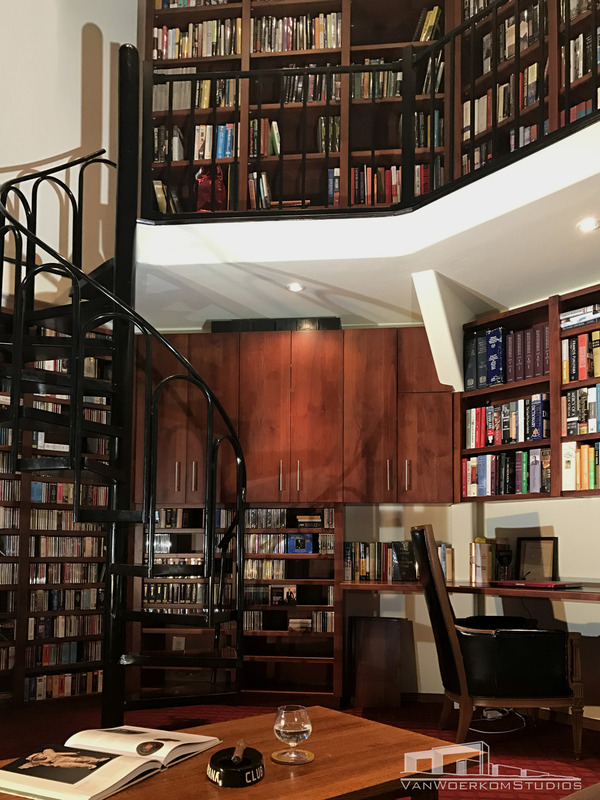 Basement rennovation included the addition of a guest bedroom, a personal home gym, a wine cellar and the rennovation of exisiting laundry room and guest bathroom. 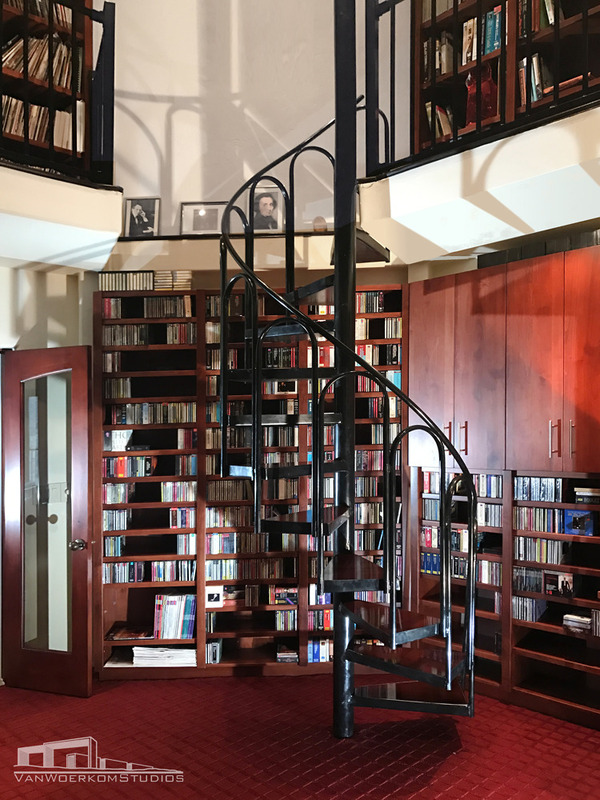 Additionally, additions to the main level floor include an entertainment bar in the living room, the transformation of an adjacent dining room into a two story wrap around library and the kitchen remodel. Project is still in current status and include future plans for exterior work to enhance, enlarge and relocate the pool/spa. 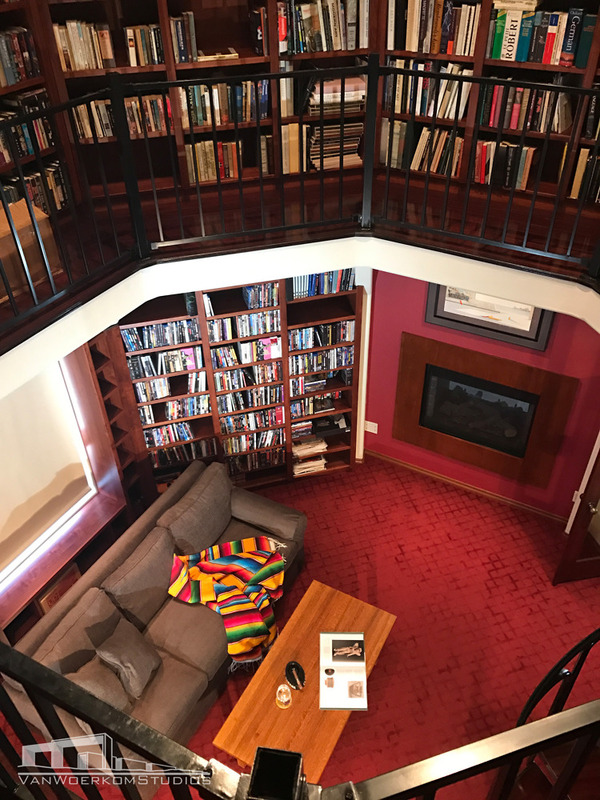 Formerly a awkwardly arranged dining room with octagonal walls and a 23 foot ceiling, the space was transformed into a two level custom library and study. 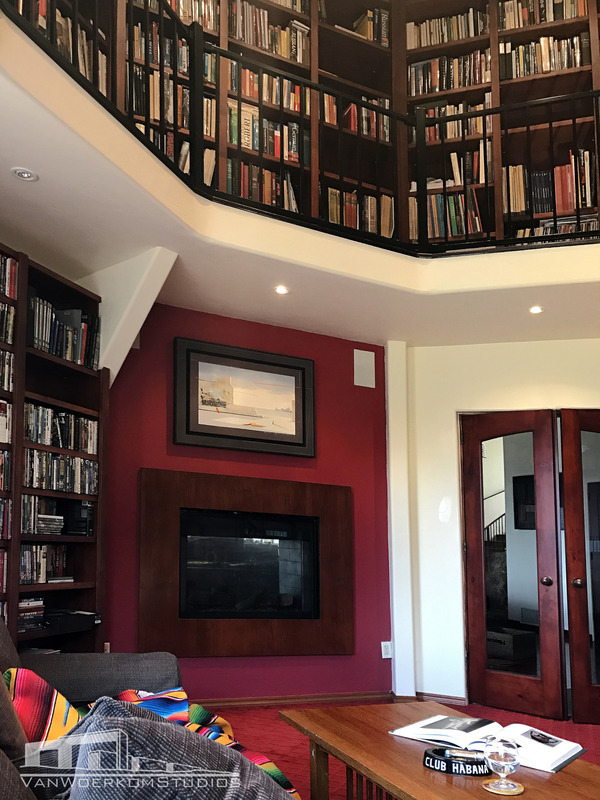 Built in surround sound, a fireplace and custom spiral stair case are just a few of the features to the space.